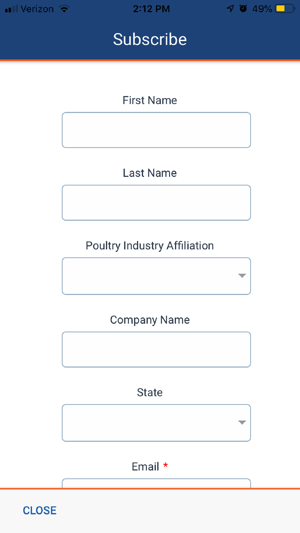 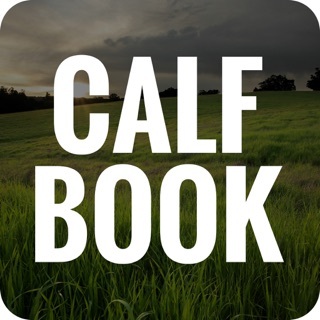 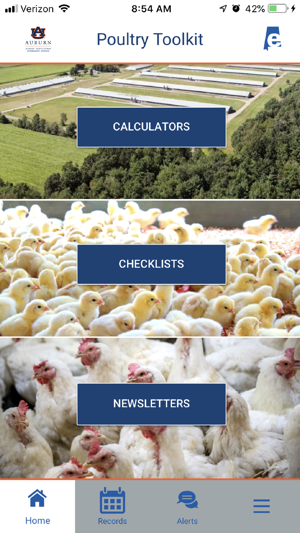 This app is a helpful tool for poultry farmers, service technicians, and others in the poultry industry. 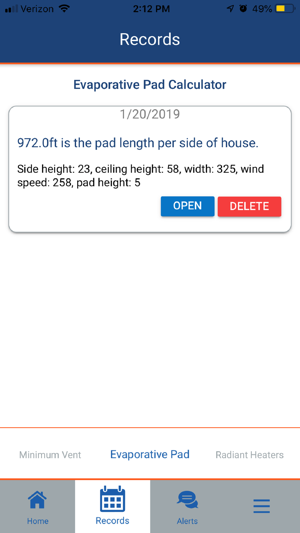 It offers calculators for minimum ventilation, evaporative pad, and radiant heat as well as checklists for service and maintenance. 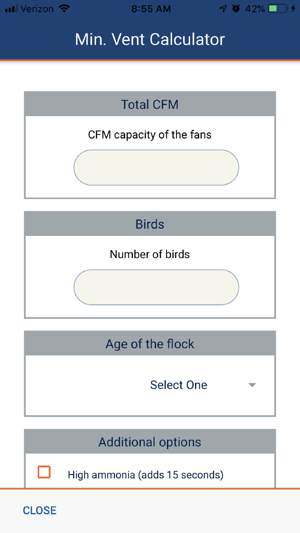 Other features include special app updates, industry alerts, e-newsletter subscriptions, and archives.